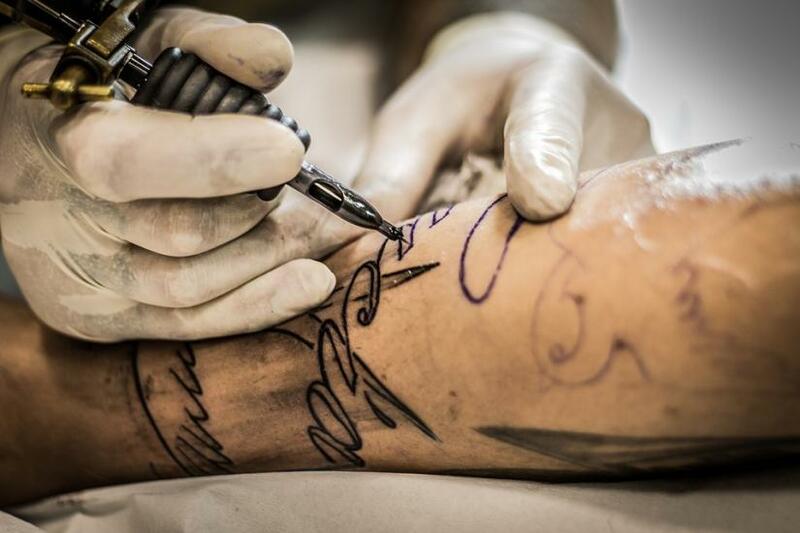 A new study has found that inking tattoos on body can take a toll on mental health. Researchers from the University of Miami in the US showed that although having tattoos was not significantly related to overall health status, individuals with tattoos were more likely to be diagnosed with a mental health issue and report sleep problems, reports IANS. "Previous research has established an association between having a tattoo and engaging in risky behaviours. In an era of increasing popularity of tattoos, even among women and working professionals, we find these relationships persist but are not associated with lower health status," said lead author of the study Karoline Mortensen, who is a Professor at the university.